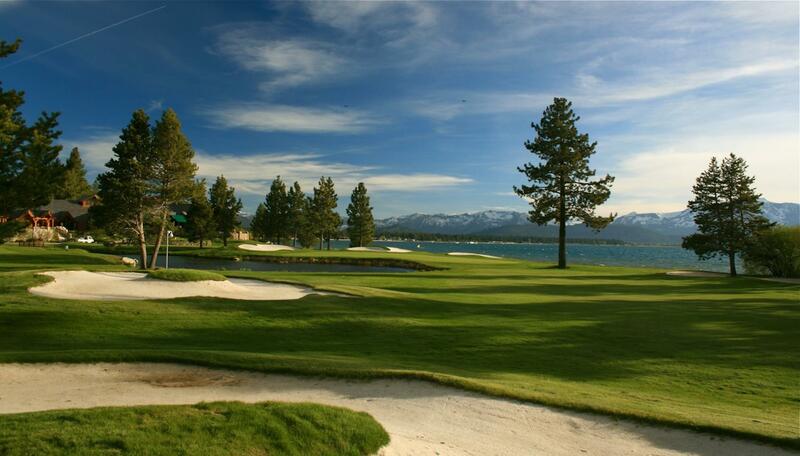 Rent Lake Tahoe Golf Club | Corporate Events | Wedding Locations, Event Spaces and Party Venues. The professional staff at the Lake Tahoe Golf Course does its part to live up to that distinction by offering impeccable service in a magnificent setting, with the goal of creating the event of a lifetime. The golf course and restaurant enjoy spectacular views throughout the year. Set in a palette of lush greens, warm browns and the white of the snowcapped mountains together with some of the most impressive views in the Lake Tahoe area, the golf course offers numerous possibilities for those special photographs.